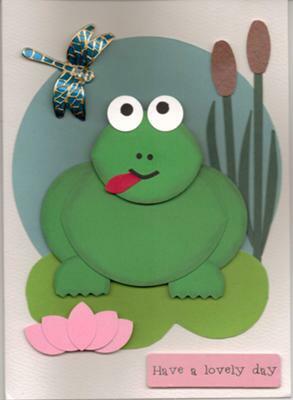 Hi my name is Norma and I have been making greeting cards for over 12 years now. It all started by seeing a card making book in a shop and I thought I can do that. I was hooked!! Here are a few cards I have made with an animal theme. 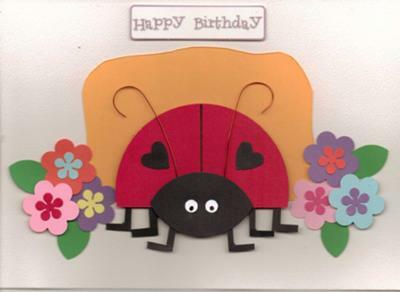 I do not use any kits and all my cards are made out of cardstock using punches or templates found on the internet. 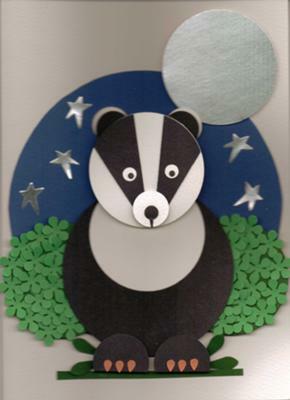 Visit Kool Kat Kards if you like to see more of my designs. Wow! Such nice-looking cards, Ms. Norma! Thanks for sharing!